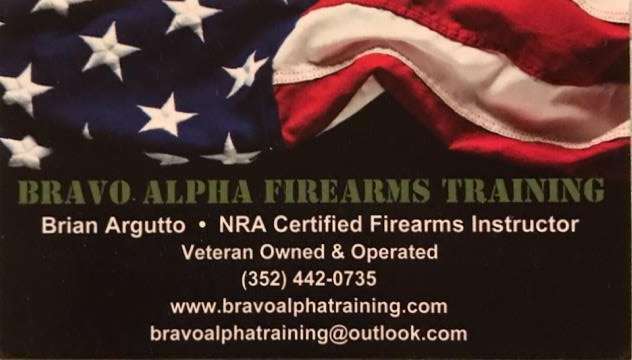 Located in Spring Hill, Florida, we provide basic firearms training that will equip you with the knowledge, skills and attitude necessary to safely and legally handle and operate firearms. We offer classes in a traditional classroom style environment and we also offer personal one on one instruction as well. We offer NRA courses in Basic Pistol Shooting, Personal Protection In The Home and Personal Protection Outside The Home, as well as a Concealed Firearm License course. Successful completion of any of our live fire courses will provide you with the required documentation necessary to apply for a Florida concealed firearm license. 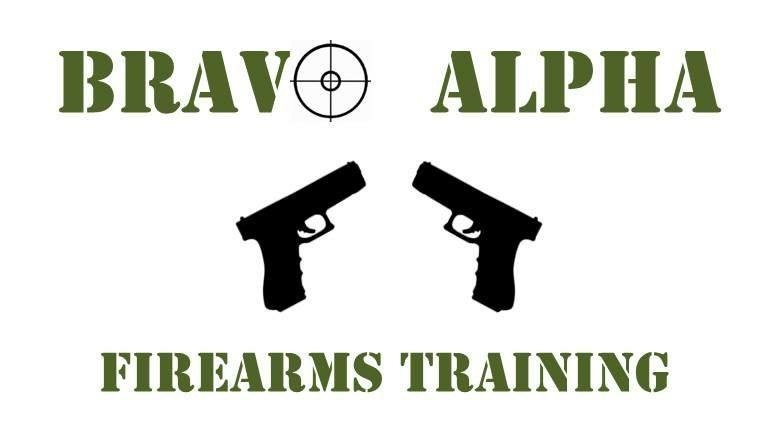 My name is Brian Argutto and I am the owner of Bravo Alpha Firearms Training. 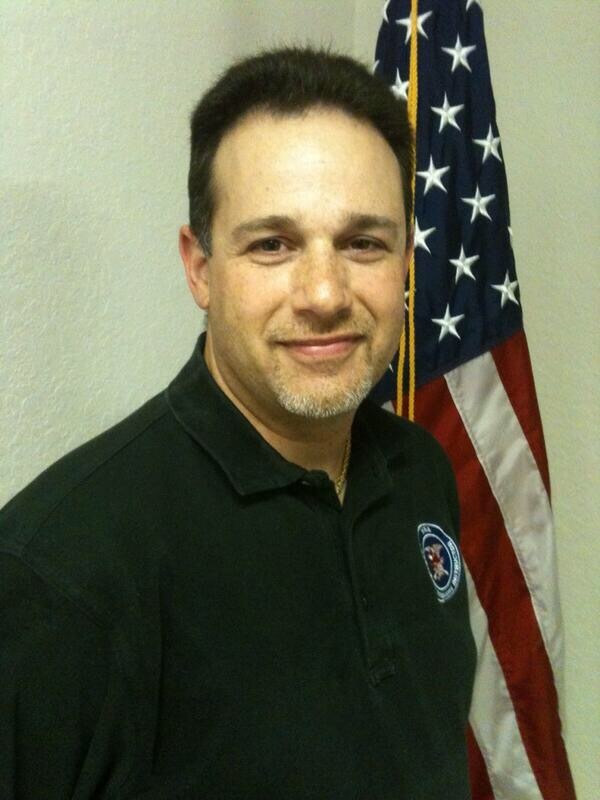 Just a little about me, I am a military retiree with 20 years of service. 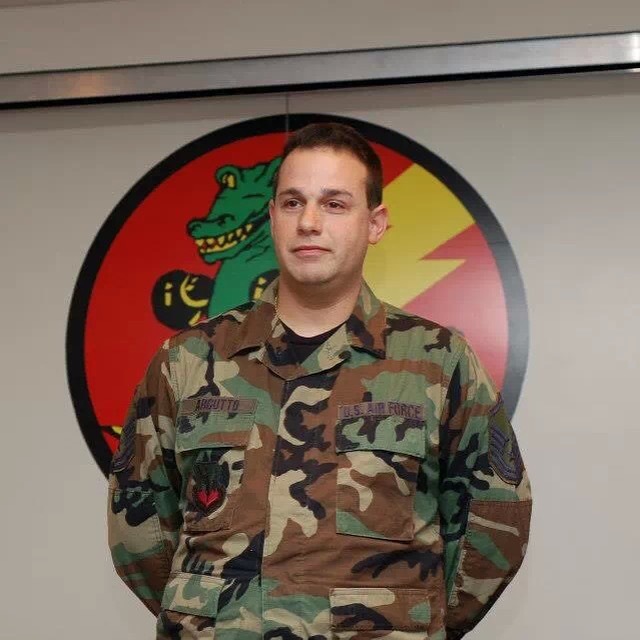 While a member of the military , I was awarded the Air Force Small Arms Expert Ribbon. I am also a former Law Enforcement Officer with the federal government. My background in firearms includes training from the military, FLETC (Federal Law Enforcement Training Center), as well as civilian training through the NRA. 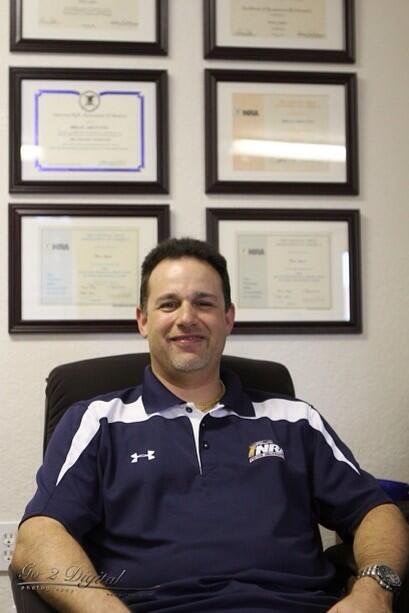 I am an NRA Certified Firearms Instructor, as well as an NRA Certified Range Safety Officer.